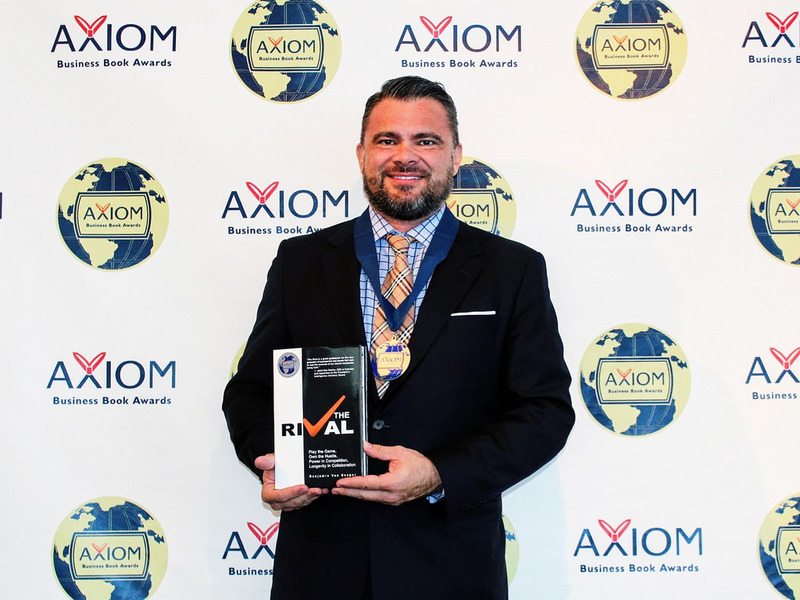 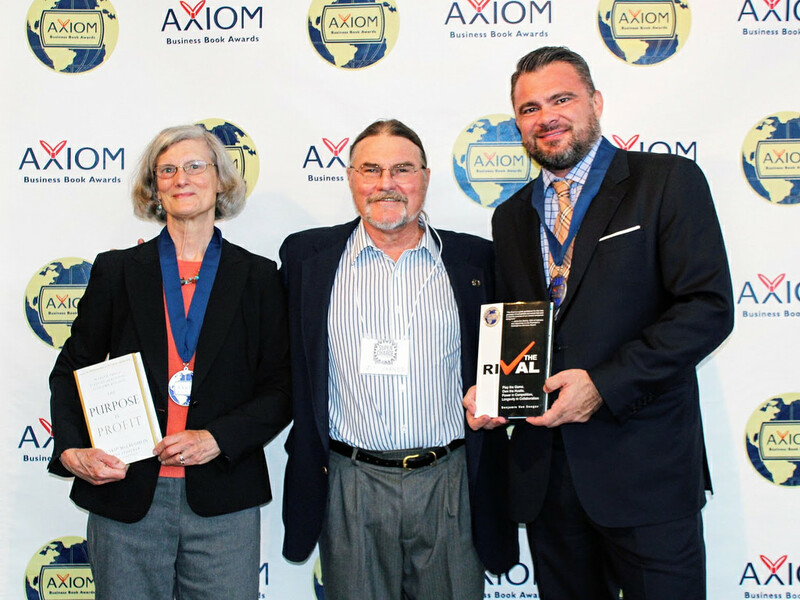 Congratulations to the medalists in the 2017 Axiom Business Book Awards! 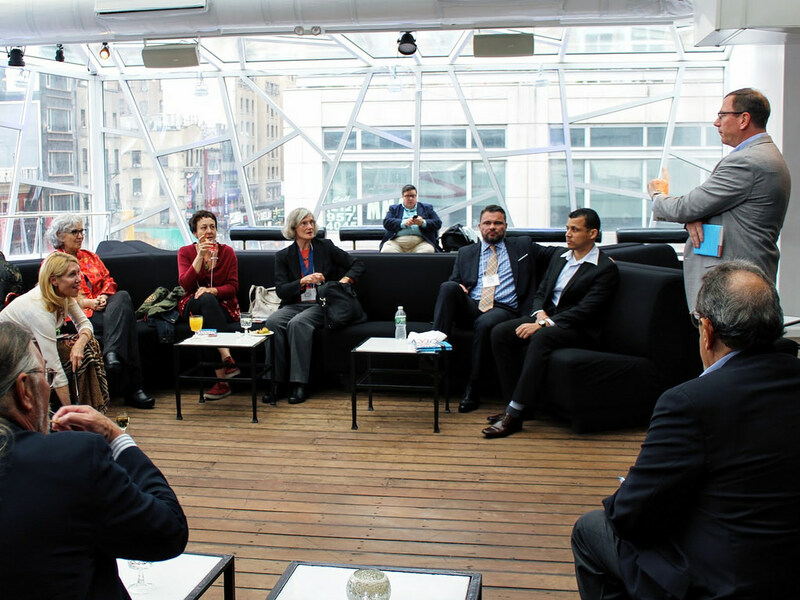 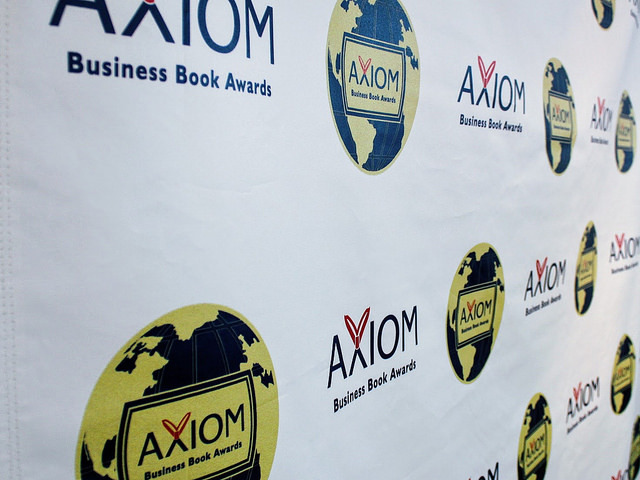 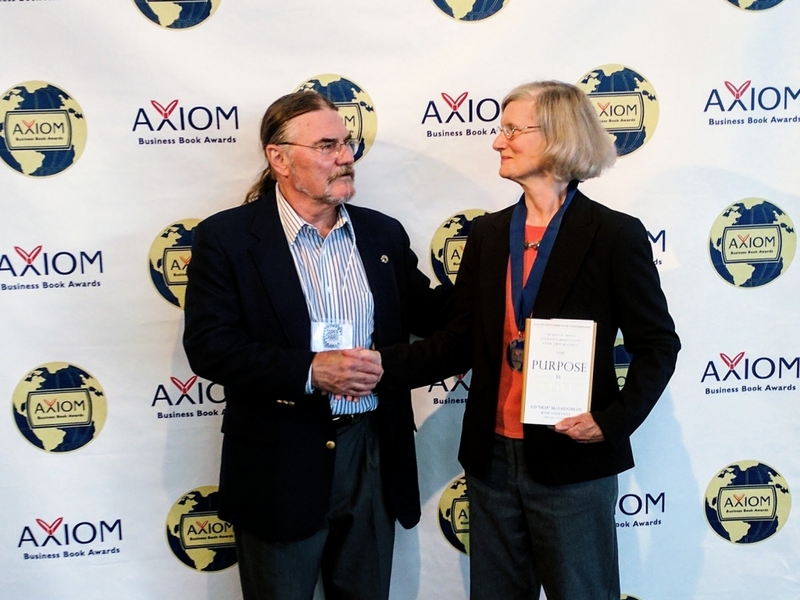 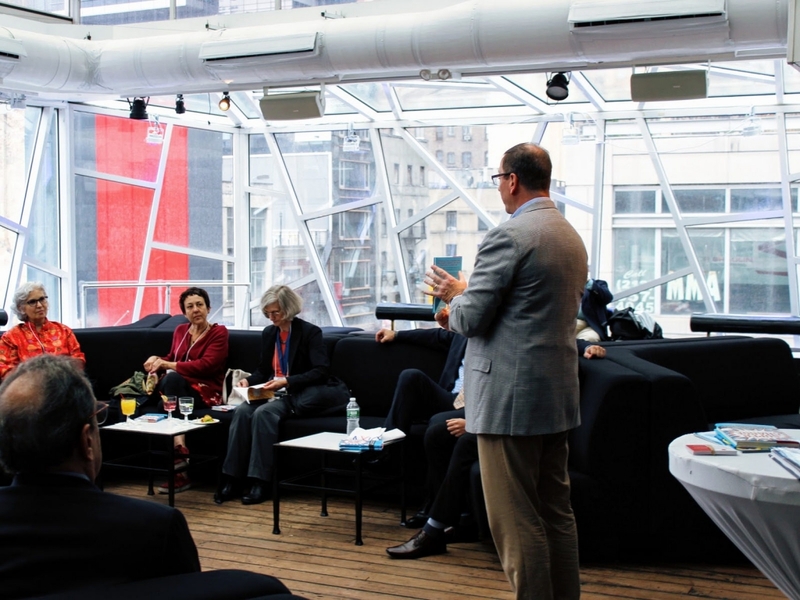 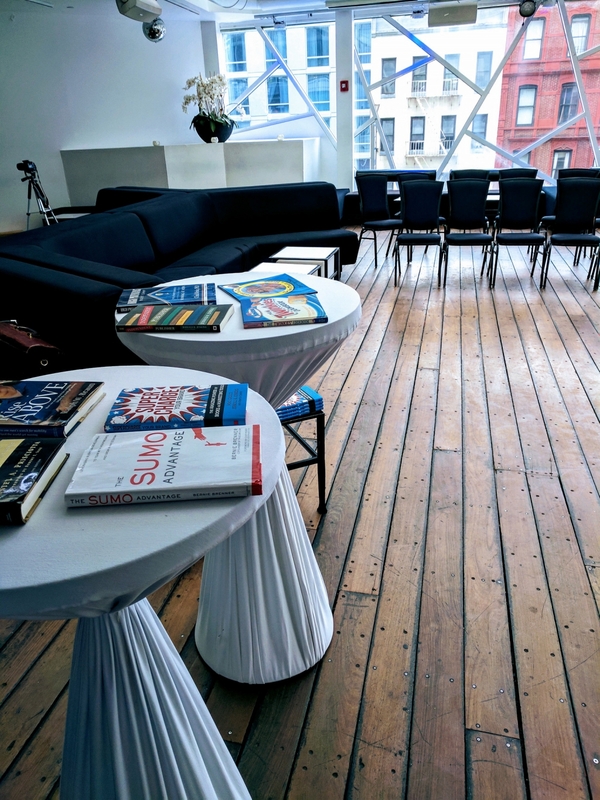 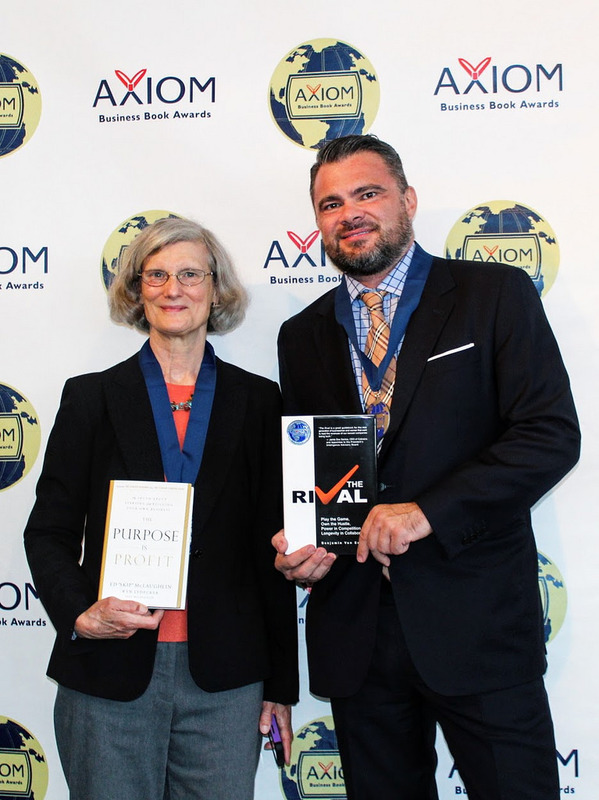 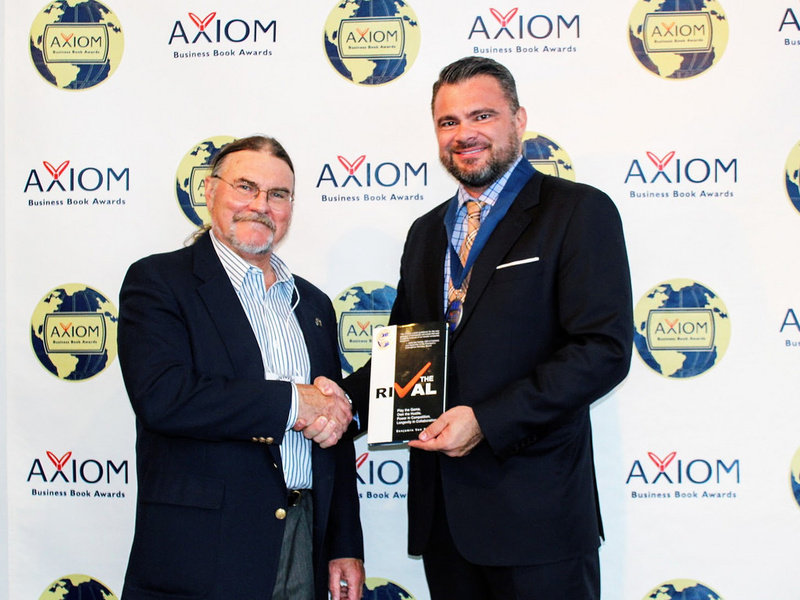 In August of 2007, Jenkins Group launched the Axiom Awards, “designed to honor the year's best business books and their authors and publishers.” Now, ten years later, we announce the winners of the tenth annual, 2017 Axiom Business Book Awards, honoring the year's best business books, their authors, and publishers. 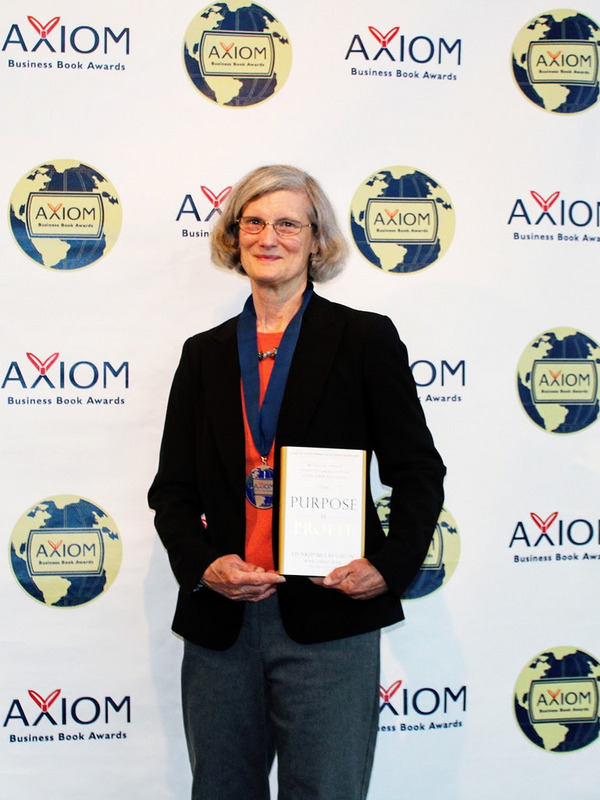 The 76 medals went to publishers and authors representing 17 U.S. states; 2 Canadian provinces; the United Kingdom, Germany, Australia, and Switzerland.